The Florida Department of Transportation District Six is conducting the Kendall Corridor Project Development and Environment (PD&E) Study which will focus improving travel options along Kendall Drive through the implementation of cost effective, high-ridership, new rapid service that support pedestrian and bicycle facilities. Because of these efforts, The Miami-Dade TPO has been tasked to examine the interrelationship between land use and rapid transit investments in support of the SMART plan. Renaissance is leading a team for this study to develop a Land Use Scenario Plan and Vision Planning Study which entails an analysis of existing land uses and development patterns, identification and coordination of local stakeholders, public outreach and engagement to cull out a community vision and scenario suitability analysis using ESRI ArcPro 3D software, featuring tools specifically developed for this effort. The team also created mailers, newspaper ads, and videos to communicate about upcoming meetings and next steps. 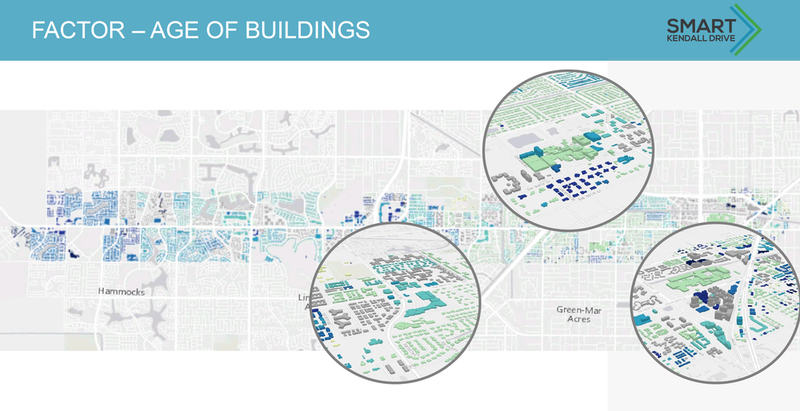 A Land Use Strategies Evaluation Memo, will provide land use scenarios and recommendations, including outlining the suitability of strategies and potential economic development impacts. The scenarios will also support the vision of the community and ridership demand for the proposed rapid transit investment along the corridor. 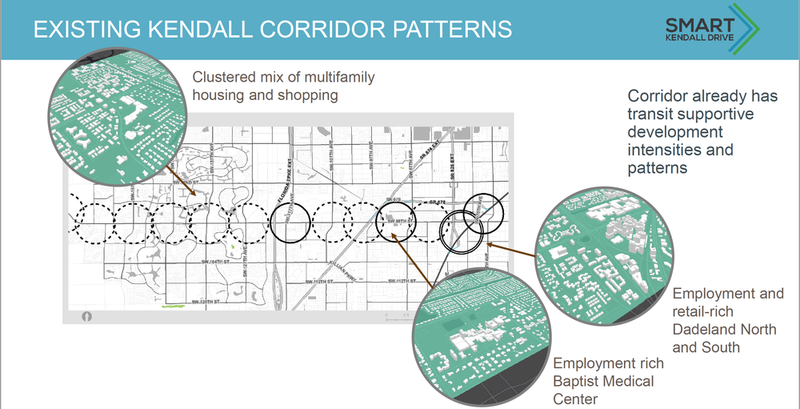 The final report will be accompanied by a final Vision Planning Video for the corridor.